Today I went to Kuwait exhibition at Mishrif - Hall 8. 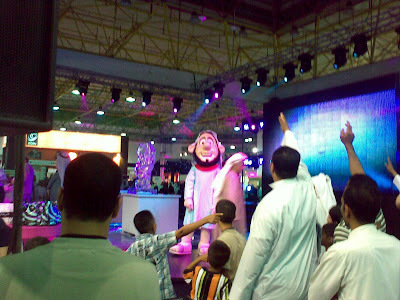 It was Zain's 6th Carnival which started on the 23th of April and will be going until the 2nd of May 2009. 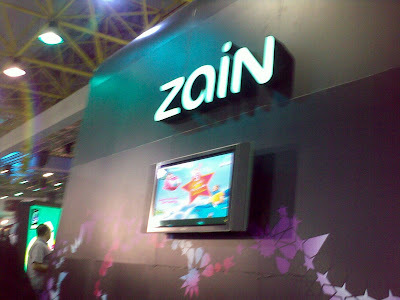 They have lots of great deals.. Zain Prepaid e-GO2GO was given for free! it comes with a prepaid card of KD 1.5 and additional KD 1.5 in the sim card. the offer didn't last for long it started from the morning until 3 PM and unfortunately I missed the offer! They also offer gold numbers for free! I took a cooler for my Laptop since whenever I had a laptop it suffers from heat issue! 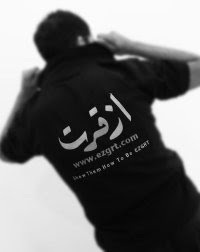 EZGRT they provide skins with different design for Blackberry, iphone, iPod, and Laptop. for more info click here. mtg Mobile Telecome Group, for flexible Business solution. More info. wow shkly brooo7laa 9j thanks alot !